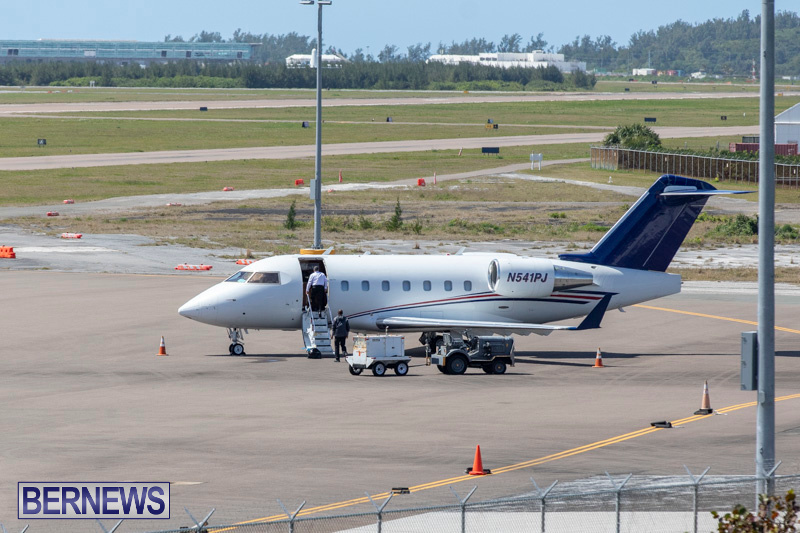 Emergency services responded to the L.F. Wade International Airport this afternoon [March 24] after a Canadair Challenger [twin-jet] aircraft diverted to the island after experiencing an issue with one of its engines. The plane landed safely and made its way to the private plane facility at Southside. 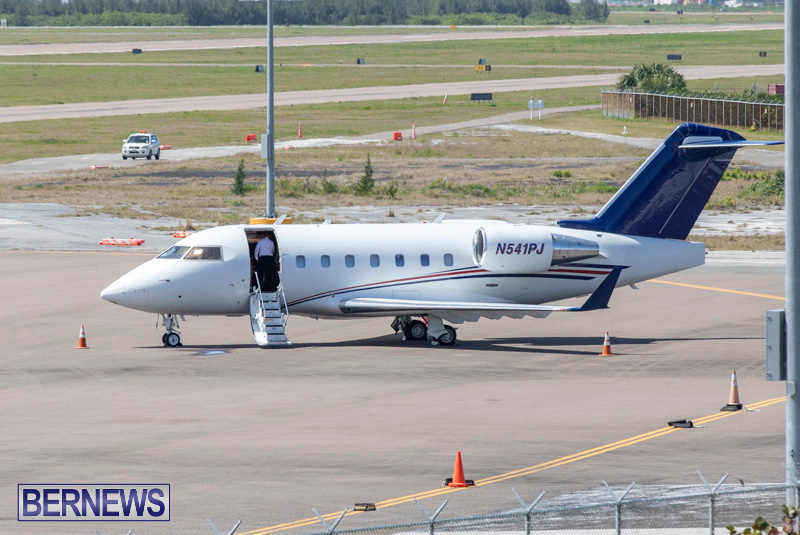 The plane departed New Castle Airport in Wilmington, Delaware this morning and was on its way to Princess Juliana International Airport in St. Maarten.